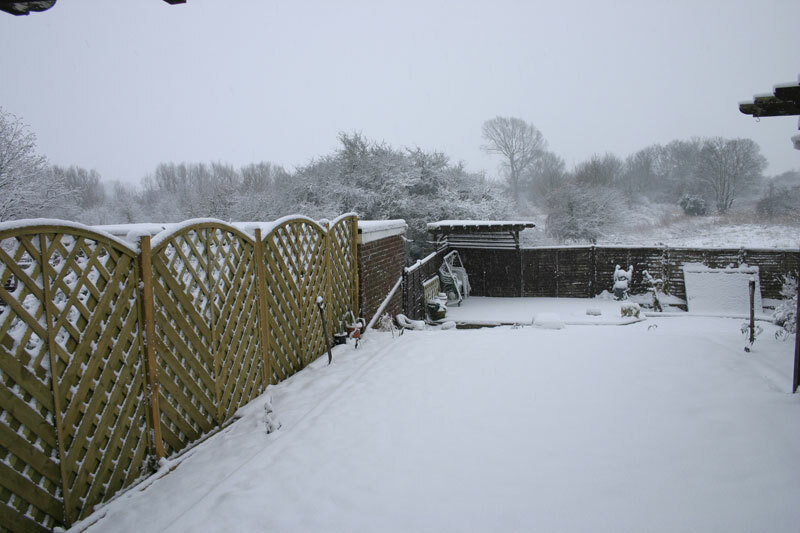 Heavy snow here in Herne Bay! snow in cardiff. school still open.........pants! 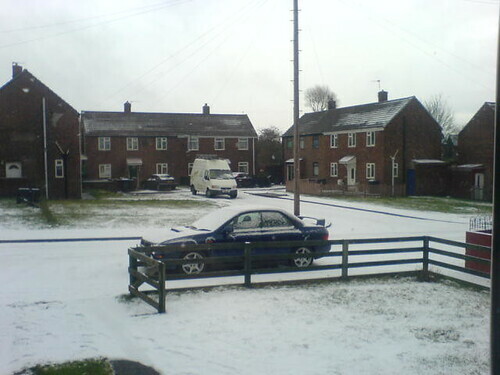 snow here too in Durham... there's only about an inch tho tops ! Kids have left for the bus stop... so we'll see if the school coach arrives... tho it is 8.30 now... i'm sure they'd be back home if it hadn't arrived! I have a day off... so hopefully I don't have to go out in it ! Today's view from my bedroom window overlooking sunny Herne Bay. we haven't got a lot really i guess compared to some..
hey gaza, hows you bud?